Scientists Accidentally Discovered Cure For Baldness? Accidental discoveries always somehow lead to better things. Take these group of scientists for example. They were working on ways to reduce the effects of stress on the intestinal tract and may have discovered a cure for baldness! It works well on mice now, so they'll have to try it out on humans. 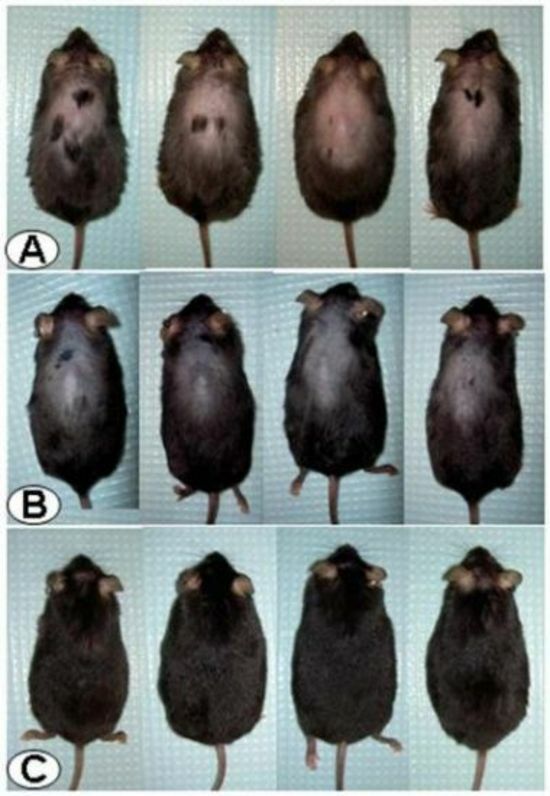 The initial experiment was testing the effectiveness of a stress hormone blocker, and after they tests were done they stopped the treatments and put the bald test mice together with hairy control mice. Following the test a couple of months later, they saw that the bald mice had regrown their hair. The group has applied for a patent on using the stress blocker for baldness. Sounds like you may just get your hair back in 20 more years?